There are certain home accessories that I have a bit of an obsession with. Cushions, candles and towels. To me, they’re a bit like shoes and handbags, you just can’t have enough of them and they make you feel so good. It drives my other half mad, and he’s often nagging me to declutter and throw out the old ones. With plans underway for a new attic conversion including a new en-suite, it’s a great opportunity to shop for more lovely pieces. Our main bathroom is very small and whilst we could have converted the small bedroom into a larger bathroom, it seemed to make more sense to simply put a second bathroom up in the loft. So, that’s what we’re doing, and I can’t wait to design the look. Our architect has a very contemporary outlook with some interesting ideas and the final plans are due any day now. 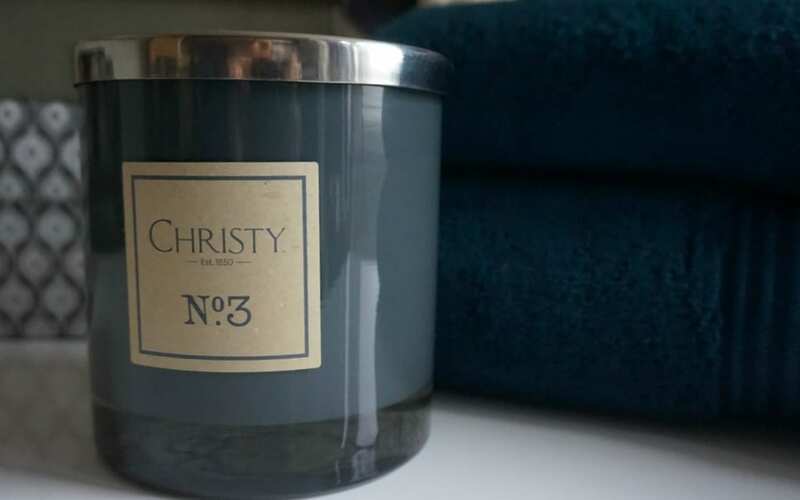 So, when Christy asked me to look at some of their products, it seemed like a great chance to check out their towels and think about how they might look in our little en-suite. I’ve chosen these Suprima Towels in Petrol. I love the smokey hue and rich depth of colour. And teamed with a fresh white bath mat, they look contemporary and bang on trend. And they also sell candles! Check out how the towels compare from my image to the Christy website, they look just as good don’t they? The are incredibly thick and fluffy yet not heavy. I don’t like a towel that’s really heavy! These are light and not overly bulky; very important in a good towel. 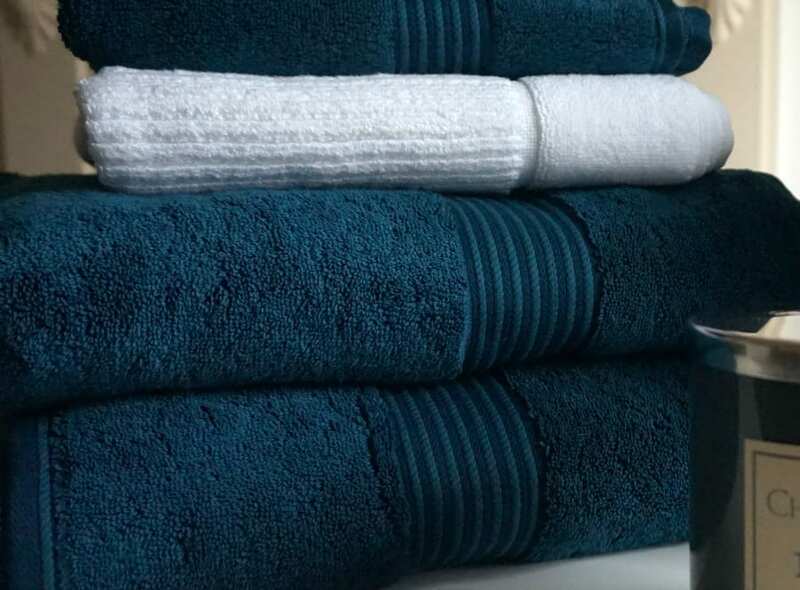 The Christy Supreme towels are woven using 100% cotton in the pile but with added Hygro technology. They also carry the Cotton USA logo of quality and assurance. 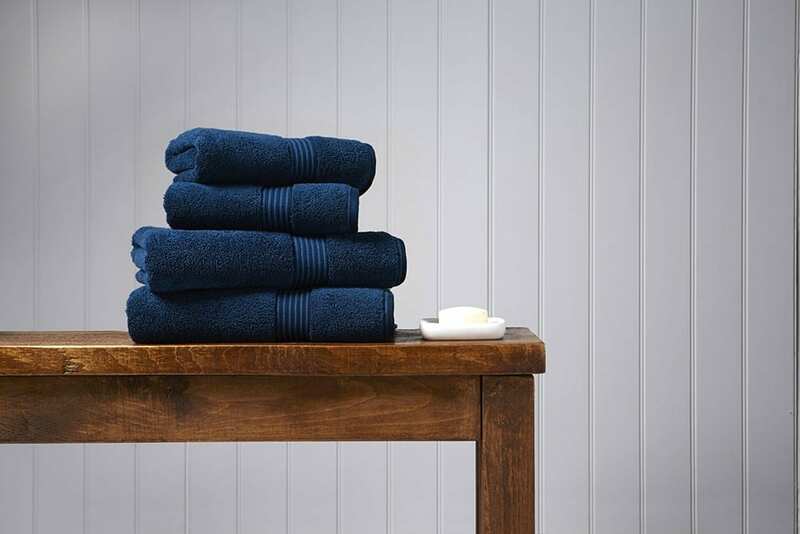 These are beautiful towels and will look stunning in the new bathroom. 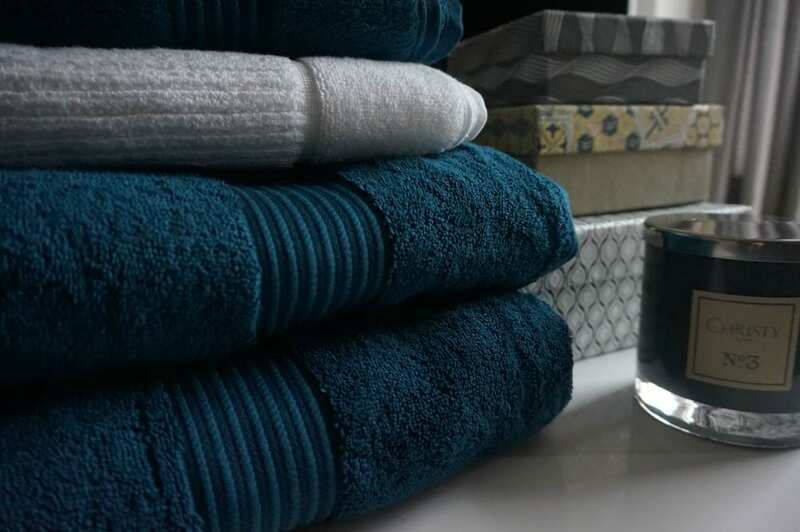 Bath sheets are £30 each, with a hand towel at £10 and are available on the Christy website, if you like to find out more. The towels were gifted but all opinions and comments are genuine and honest. The towels look good quality. I love to have one. I’m a bit of a towel obsessive too, so important to get the fluffy / thick ratio right! Love the colour. Gorgeous colours, and they make the best towels I think. Intruiged by the candle!